The new service goes live in 37 U.S. locations this November. 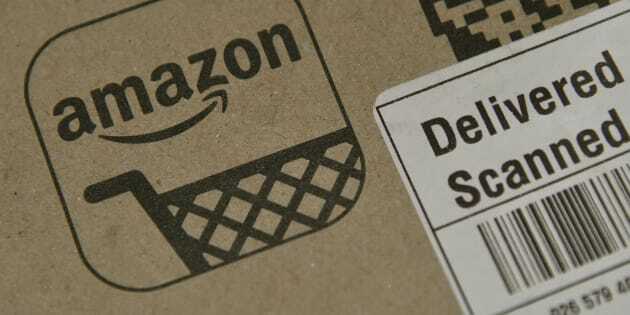 Amazon.com Inc. has plans to drop off packages directly into shoppers' homes. The world's largest online retailer on Wednesday announced Amazon Key, a lock and camera system that users control remotely to let delivery associates slip goods into their houses. Customers can create temporary passcodes for friends and other services professionals to enter as well. Wal-Mart Stores Inc., Amazon's biggest retail rival, has similar plans. It said last month it would test delivering grocery items "straight into your fridge" with August Home, a smart lock business that Assa Abloy AB said it will acquire.